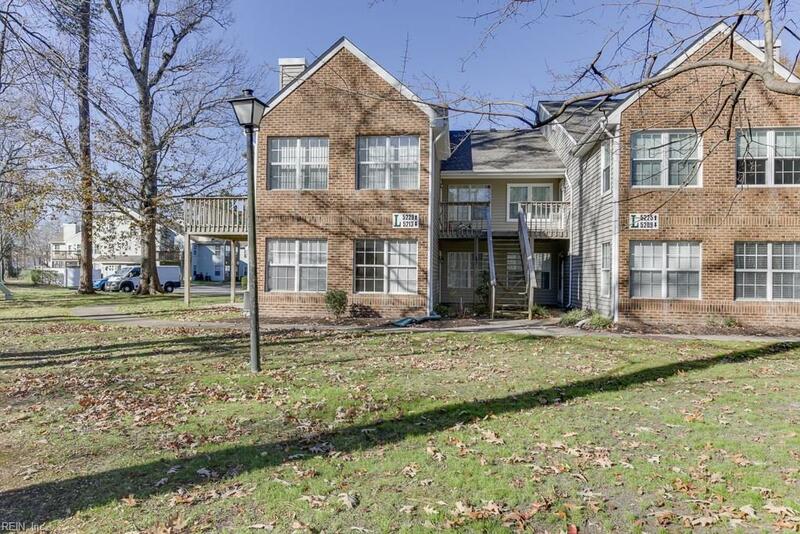 5213 Thatcher Way, Virginia Beach, VA 23456 (#10232753) :: Abbitt Realty Co.
Fabulous First Floor End Unit Condo in beautiful and sought after Golf Community of Glenwood! 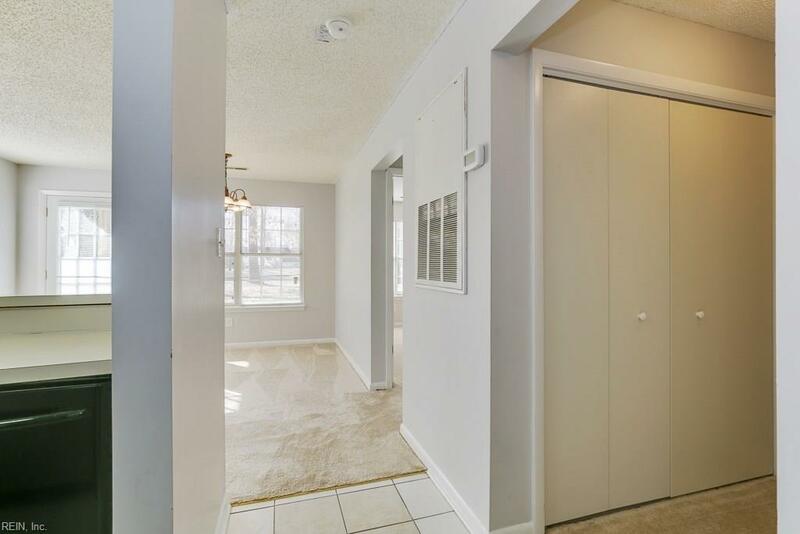 Features include Sunlight-filled Living Room with Fireplace which opens to the Dining Room and Classic Kitchen, Master Bedroom with Master Bathroom, an Additional Traditional Bedroom plus another Full Bathroom, Patio with gorgeous views, Reserved Parking, and Exponential Potential! 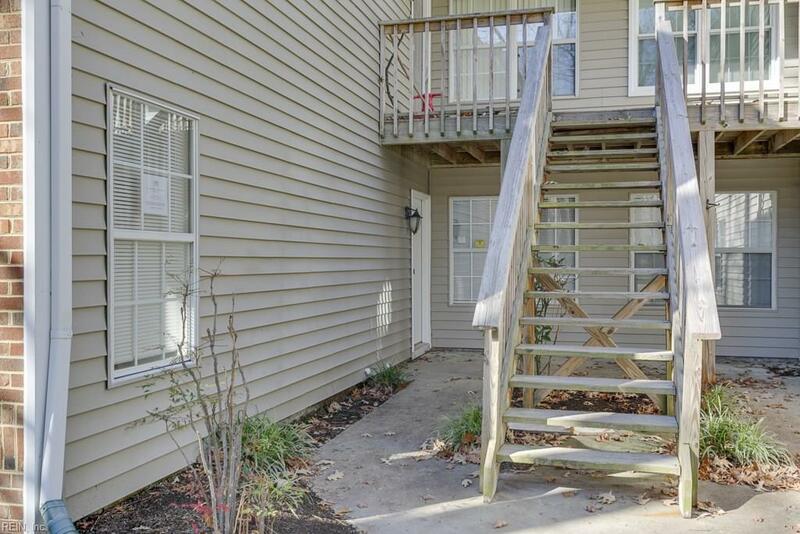 Amazing location adjacent to schools, shopping, highways and military bases. 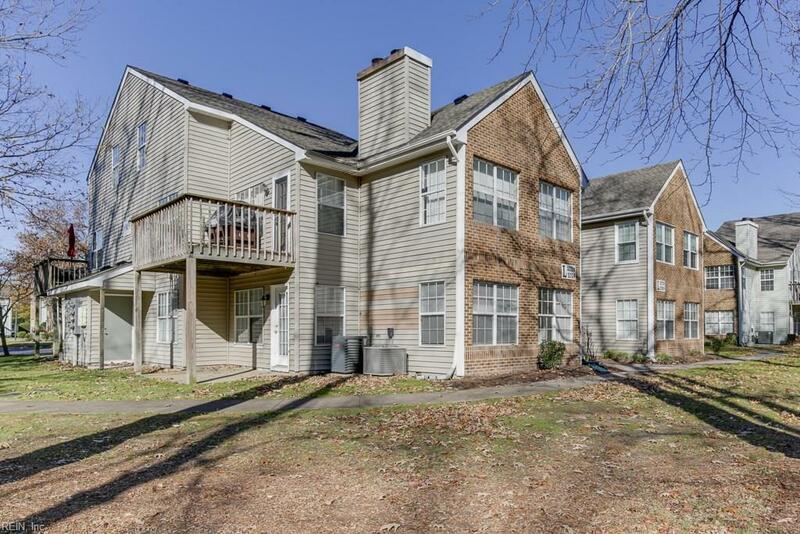 Excellent amenities for Condominium and the Homeowners Association.